‘A’ is for anything, and this post is about exactly that, anything. I am doing the A-Z challenge which basically means I will post every day excluding Sundays throughout April, on a topic beginning with each letter of the alphabet. As today is the first day, the letter is A. I thought I would use this opportunity to explain my plan here, and the main premise of my blog, to any newcomers who stop by (hello!). If I could describe the content of my blog in one word, I would use today’s choice. Joyful Antidotes is basically a blog about anything. My main criteria is to keep the content as cheerful and happy as possible. It has to live up to its name! There are plenty of outlets on the world-wide web filled with negativity. I strive not to be one of them. Naturally, I am only human and the odd grumble may creep in. When that does happen, feel free to remind me of this post and my promise in the comments! In the meantime, I hope you enjoy and even crack a smile at my posts about anything as I take part in this wonderful challenge. It’s nice to meet you through the A to Z Challenge. May I ask, how you got the little pop up below comments to work in WordPress? I am new to this blogging platform, and am tweaking mine all the time. Have a good day! Hello! It is nice to meet you too. This will be totally embarrassing on my part, but I am not sure what you mean by the pop up comments. I am not a very technical savvy person. 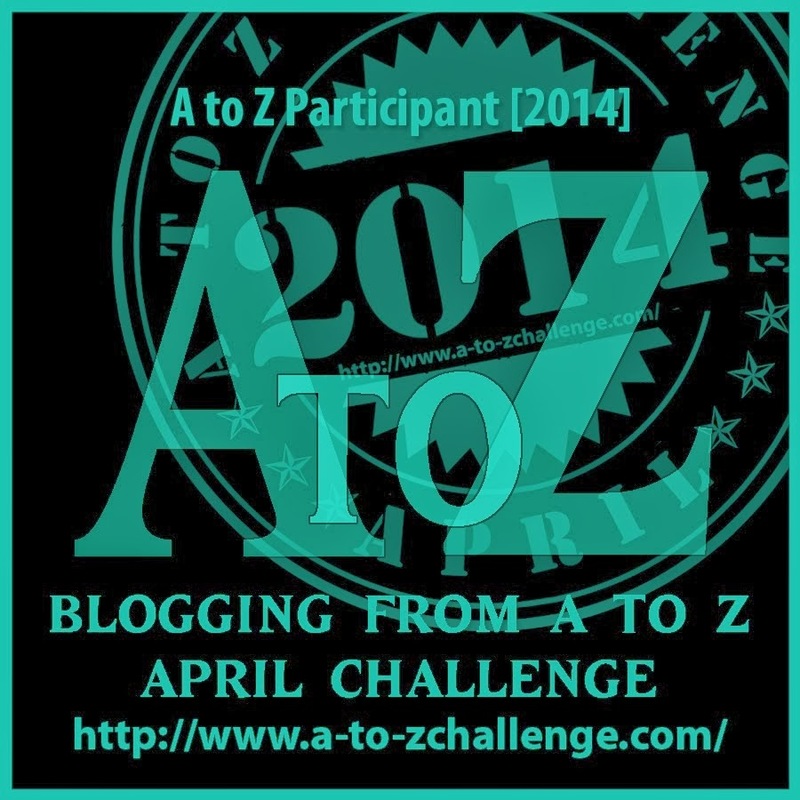 Great little post about the A to Z challenge…look forward to reading what you have to say each day. Love the balloons! Thanks Donna! Glad you enjoyed! Aww, thanks a lot. I really appreciate your nice comment. Now let’s hope I can live up to expectations ha.